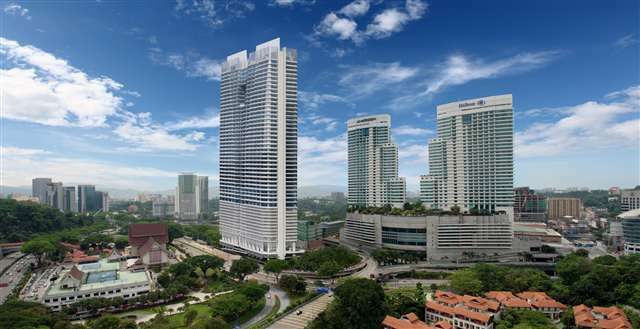 Looking for a office Space at Q Sentral @ KL Sentral? Call us now for more details. We are specialist in corporate office in KL Sentral, Bangsar South, Mid Valley or PJ area. Call now to know more. 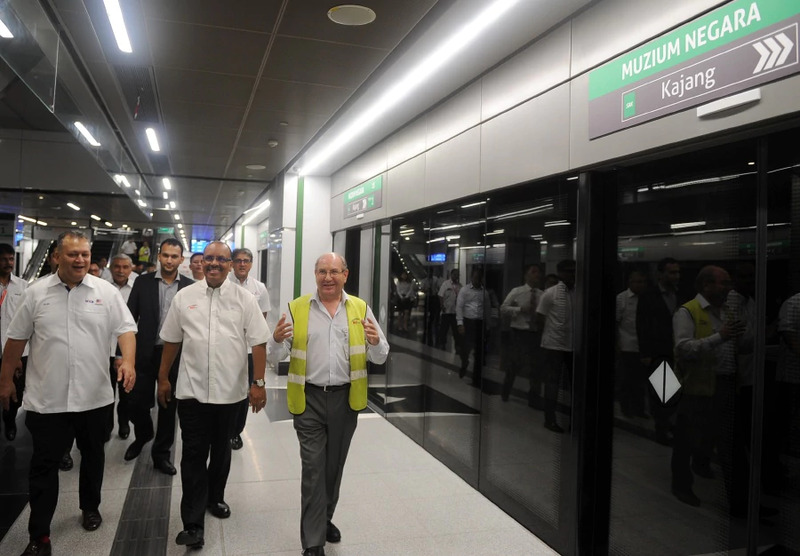 KUALA LUMPUR • Prime Minister Najib Razak yesterday announced a 50 per cent discount on MRT tickets from today until Malaysia’s 60th independence day on Aug 31, as he officiated the opening of the second phase of the Greater Kuala Lumpur line. 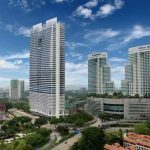 KUALA LUMPUR: A linkway for pedestrians between KL Sentral and the Muzium Negara Mass Rapid Transit (MRT) station will be opened to the public beginning July 17. PUTRAJAYA: The Sungai Buloh-Kajang MRT line will be fully operational on July 17 with the completion of its second phase.